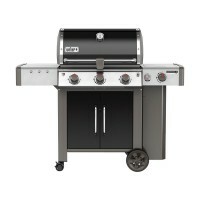 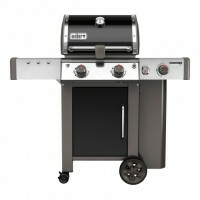 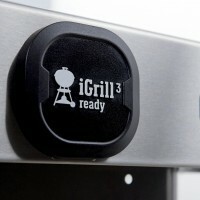 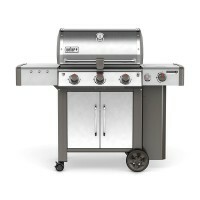 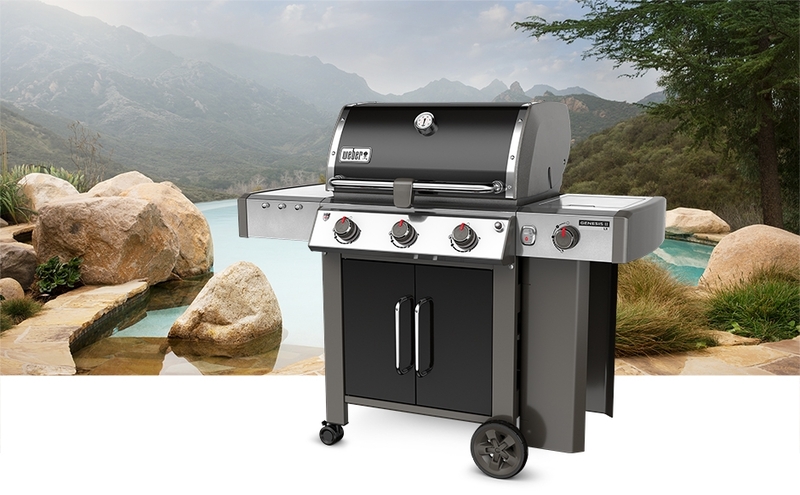 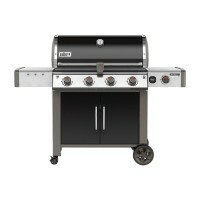 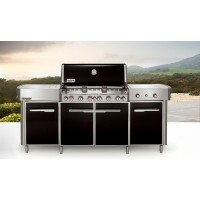 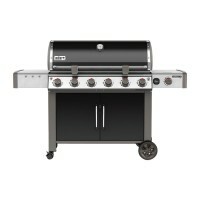 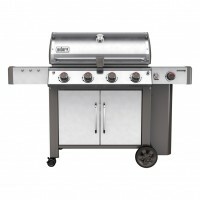 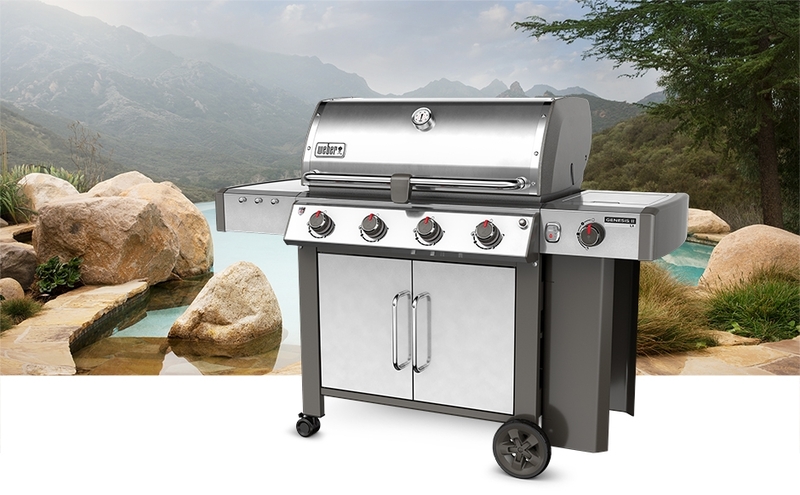 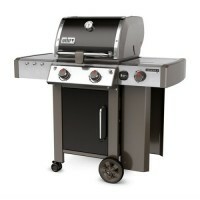 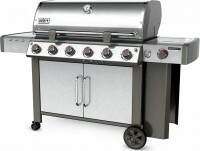 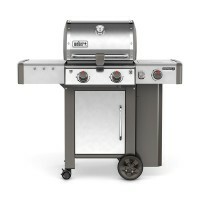 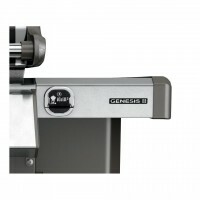 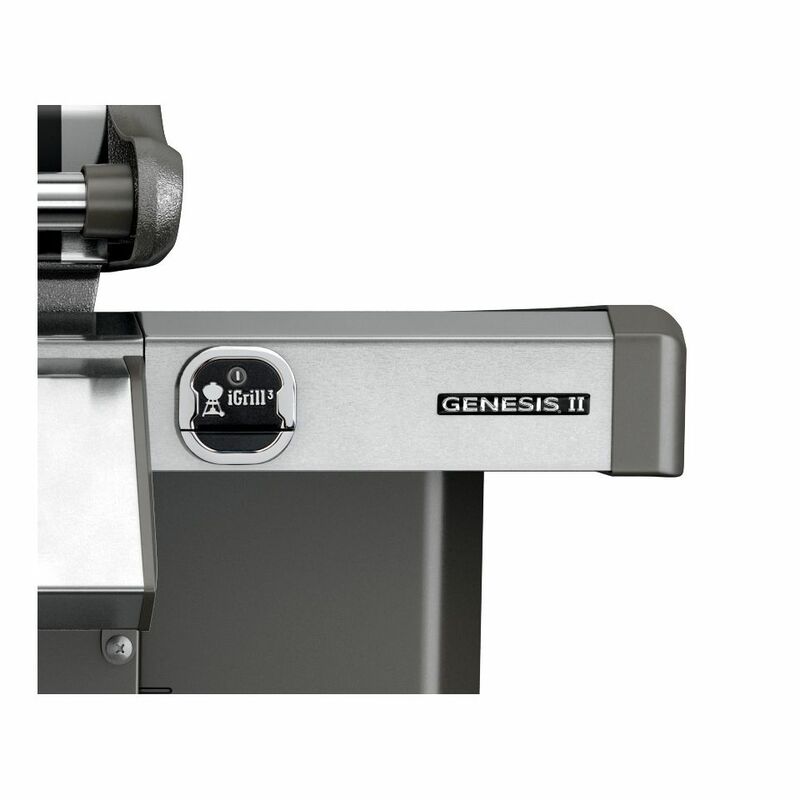 We sell gas grills, grill parts, and fireplaces! 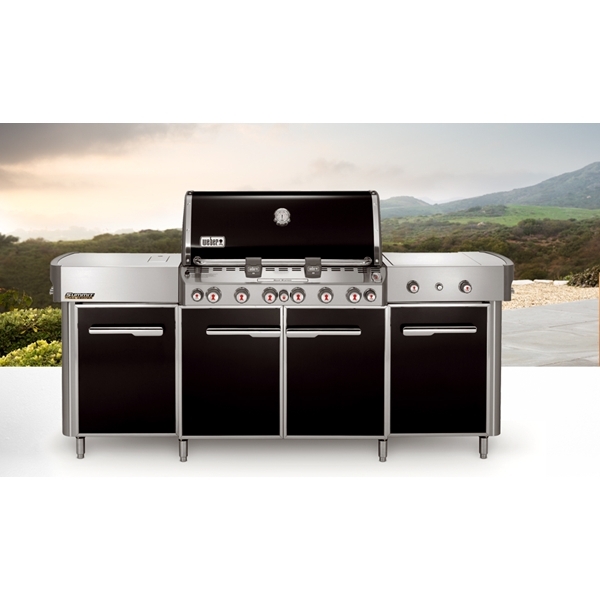 Along with our great customer service and very knowledgeable workers we give free estimates on outdoor kitchens and amazing fireplaces. 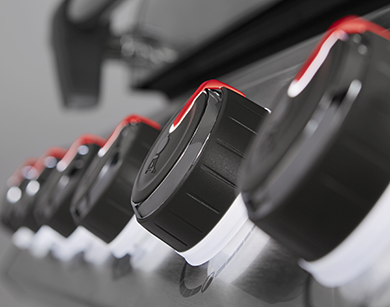 Stop in or give us a call!